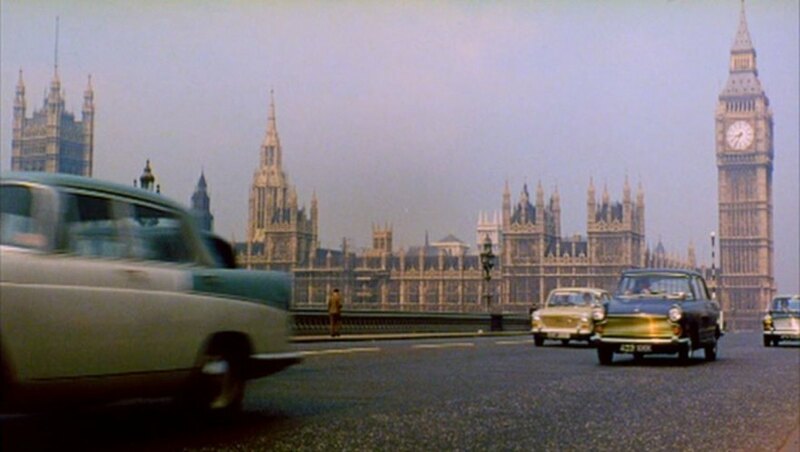 IMCDb.org: 1962 Morris Oxford Series VI [ADO38M] in "London - The Modern Babylon, 2012"
423 EXK and EXX plates both issued London, late 62 to early 63. Very balanced picture between Austin and Morris - a Cambridge to match the Oxford and one of each 1100.
dsl wrote 423 EXK and EXX plates both issued London, late 62 to early 63. Very balanced picture between Austin and Morris - a Cambridge to match the Oxford and one of each 1100.